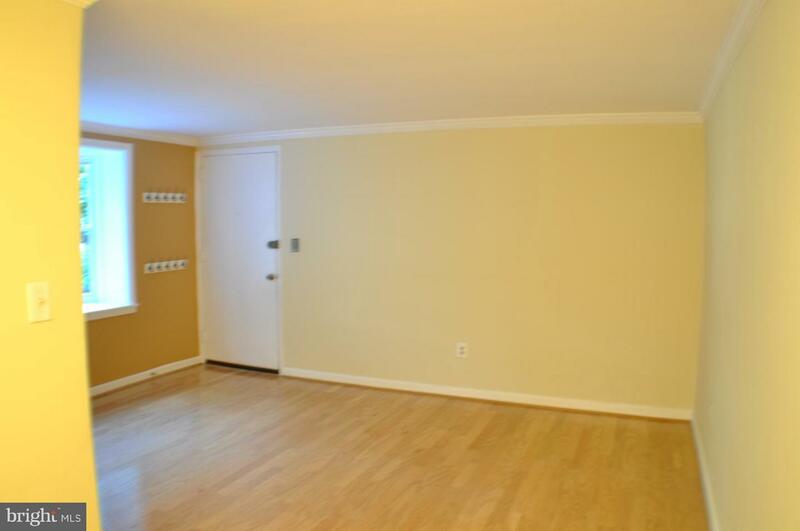 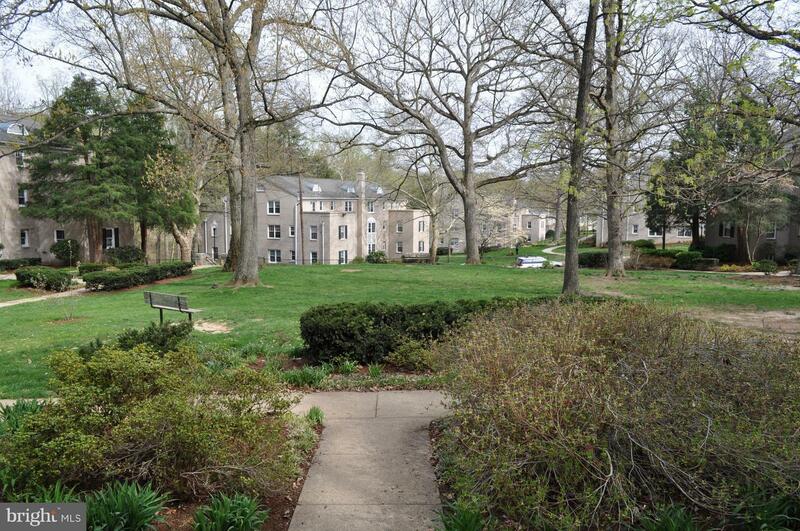 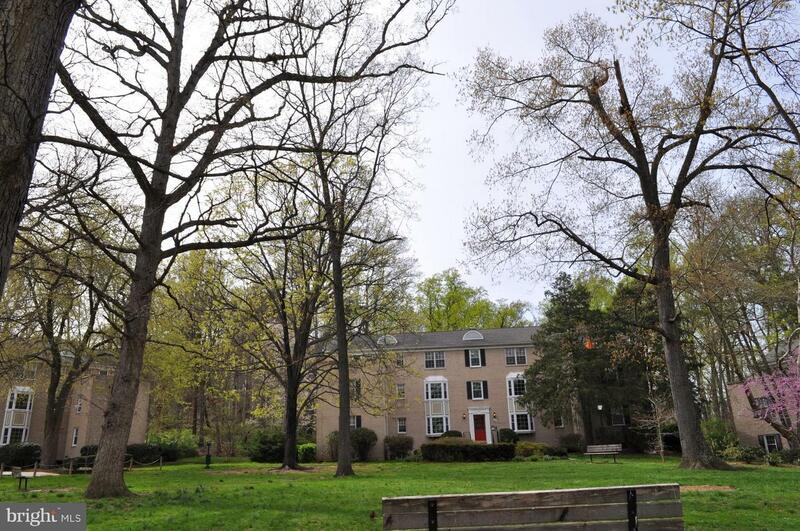 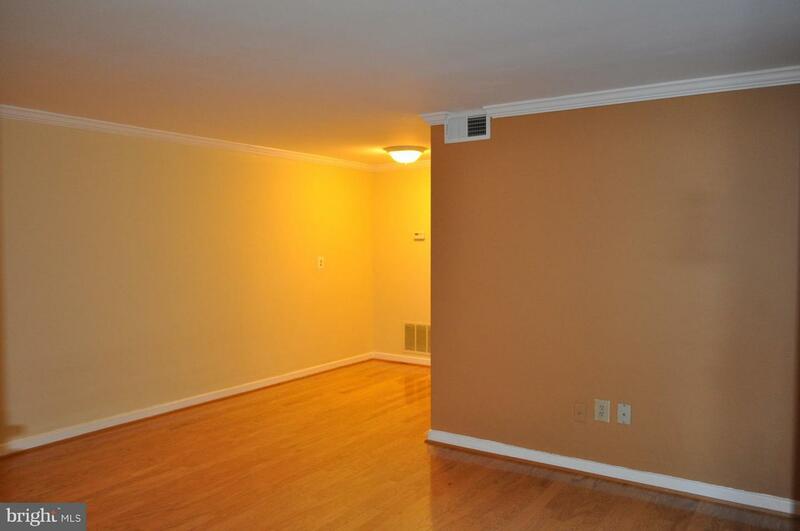 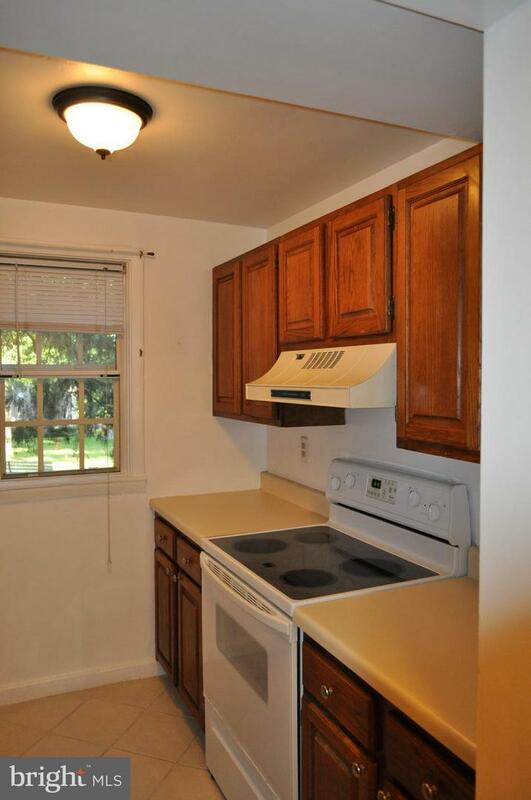 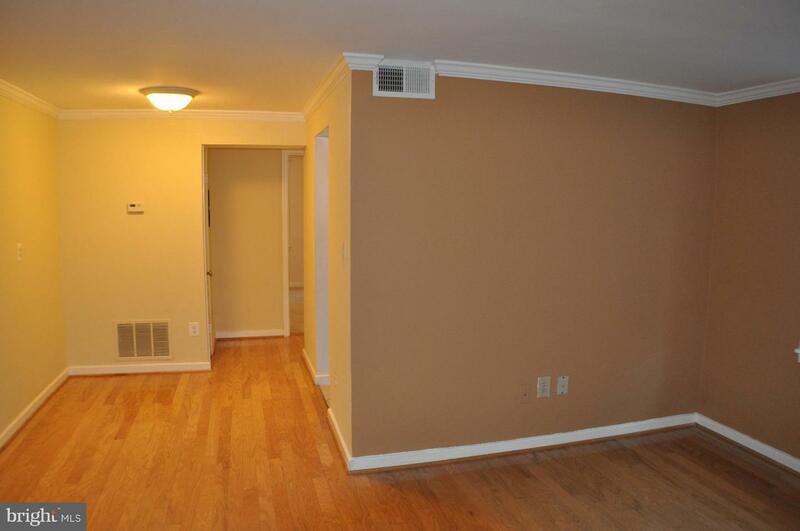 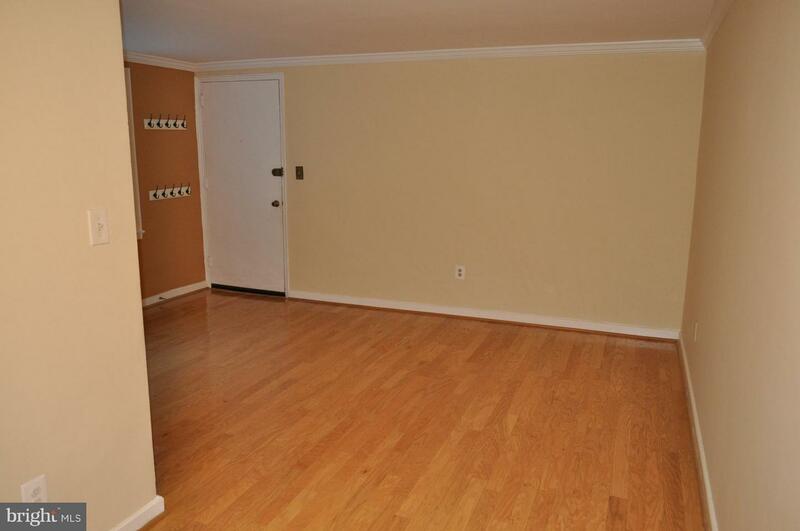 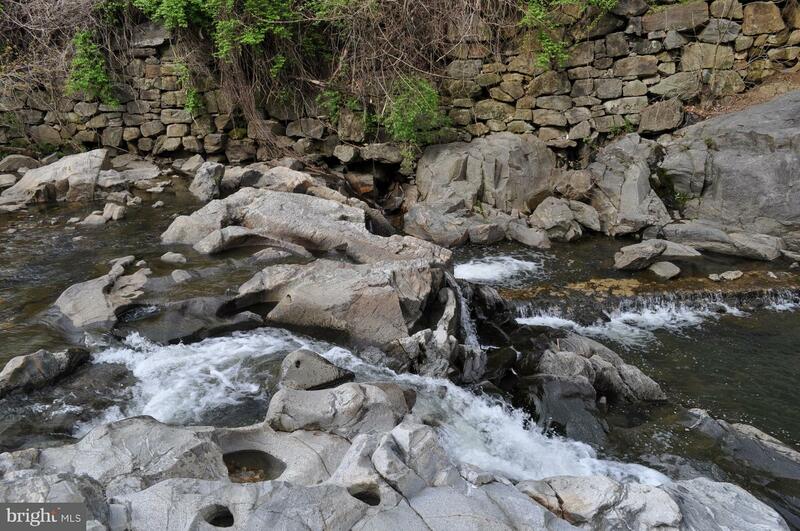 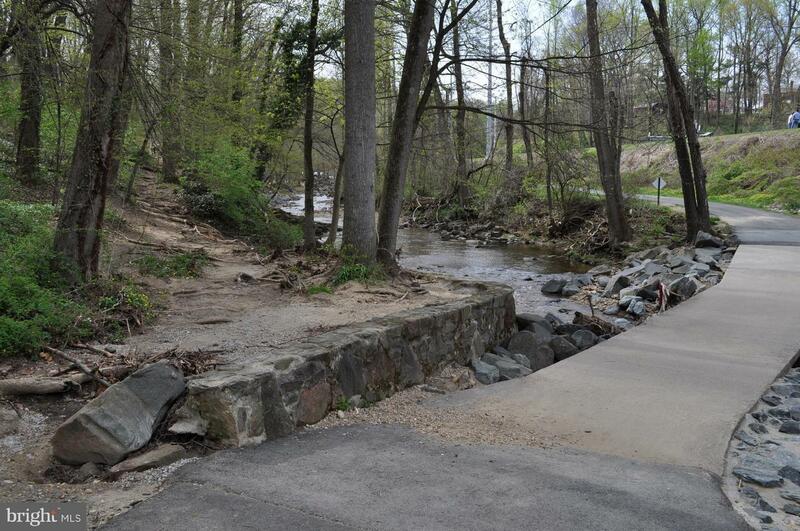 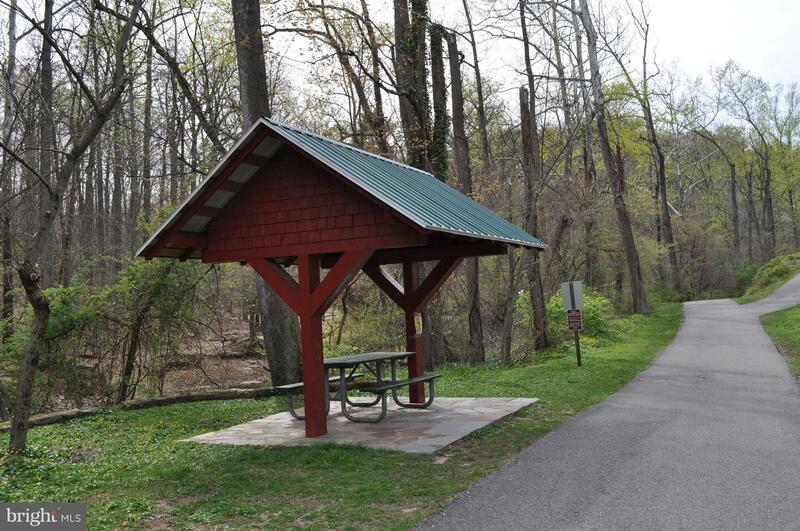 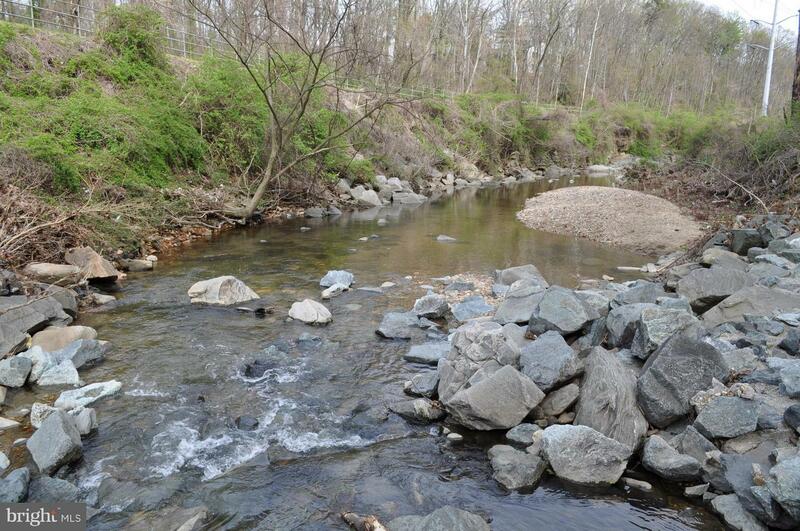 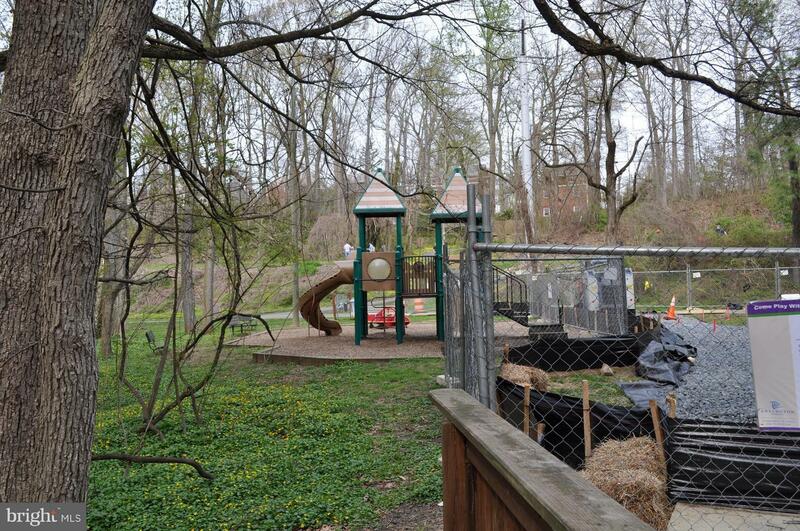 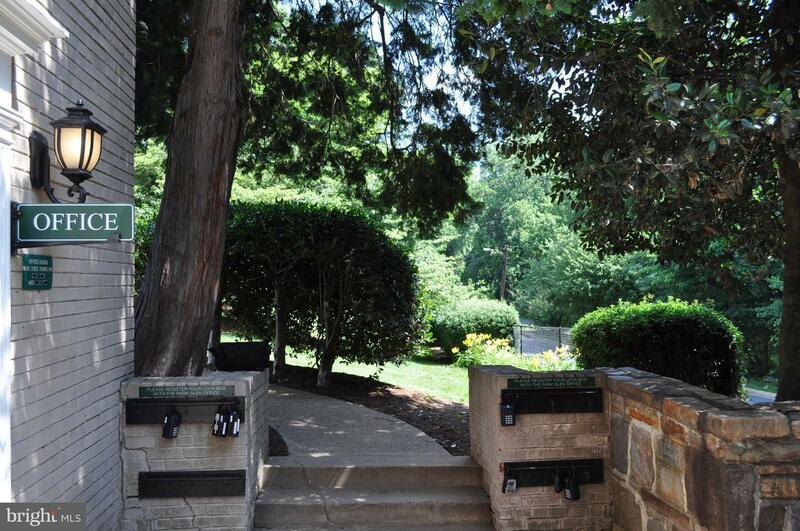 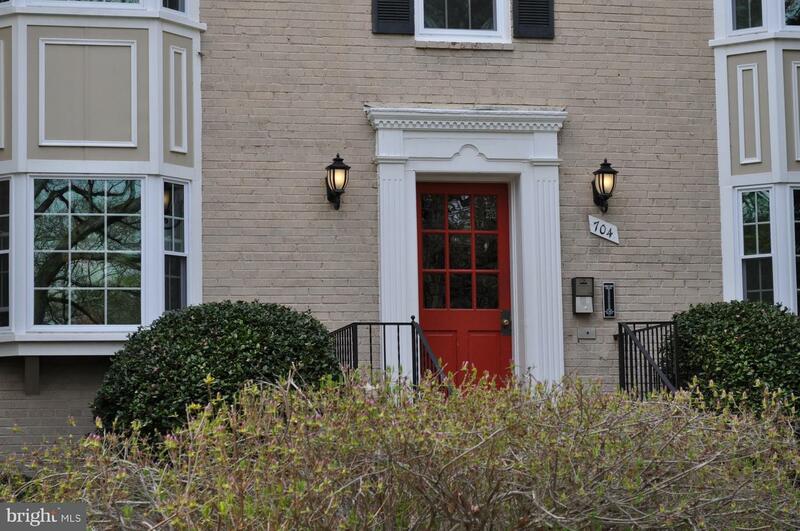 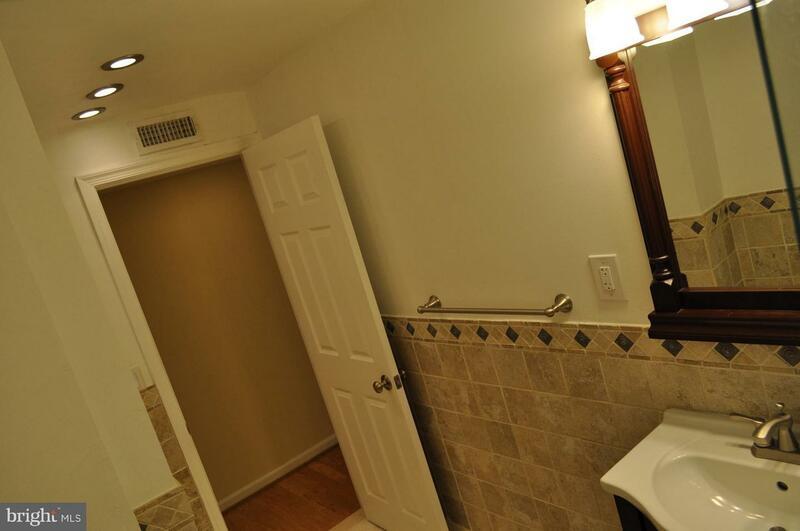 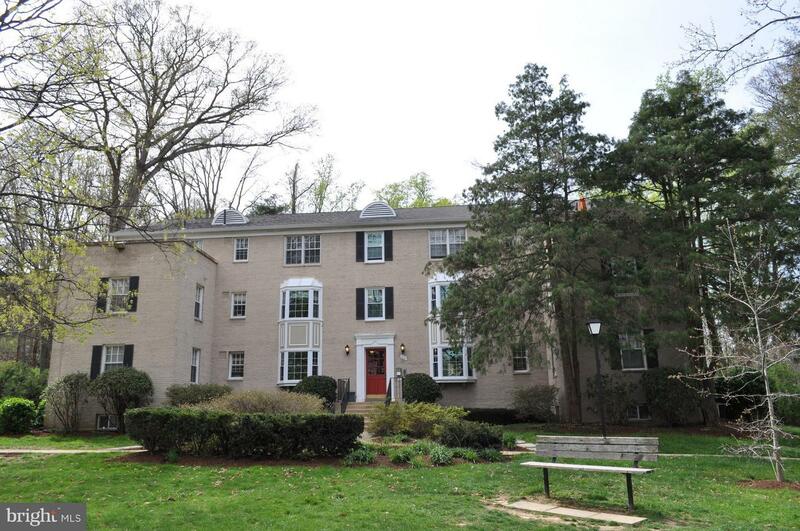 Charming 2 br 1 ba condo with park-like setting surrounded by walking paths and parks. 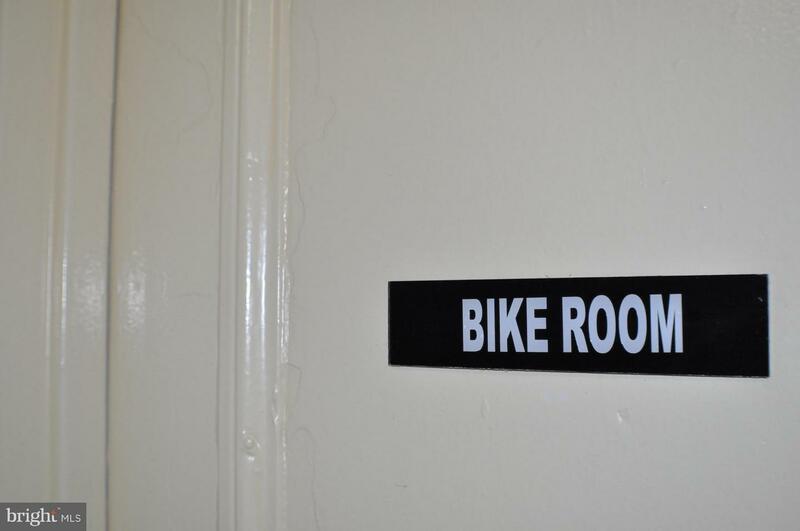 Commuters dream. 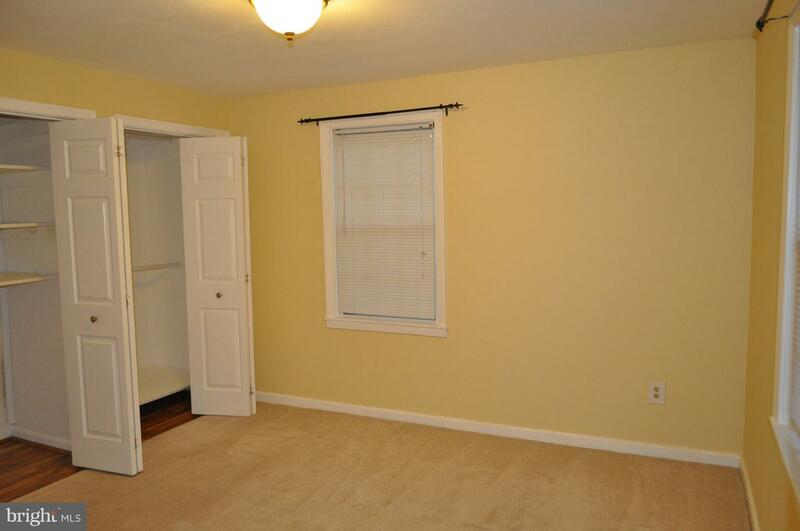 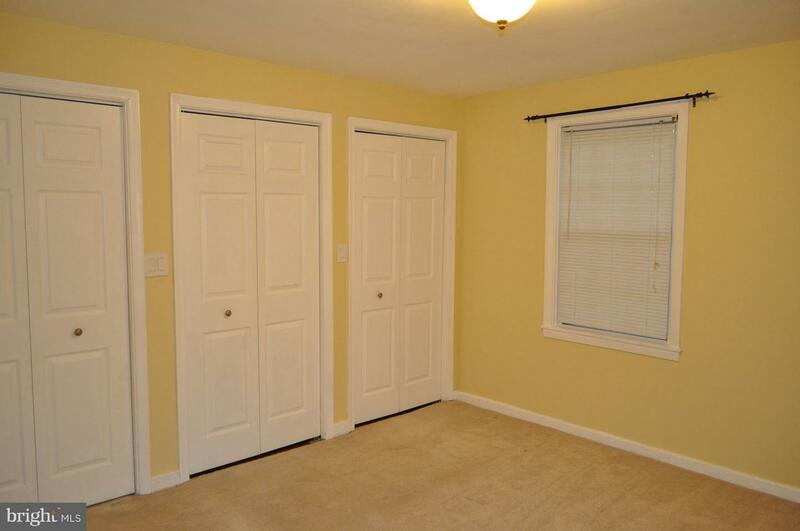 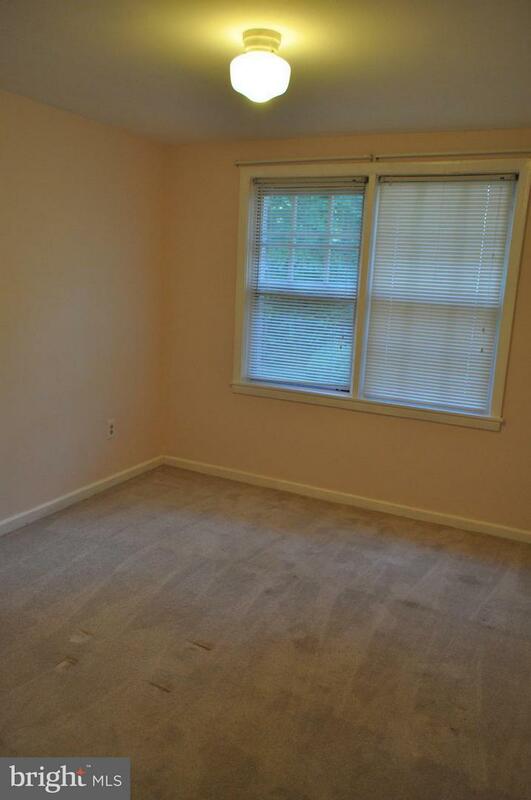 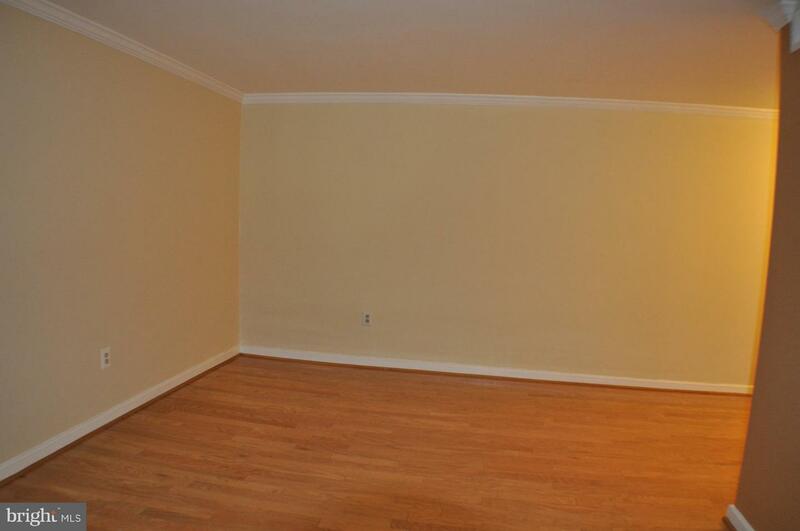 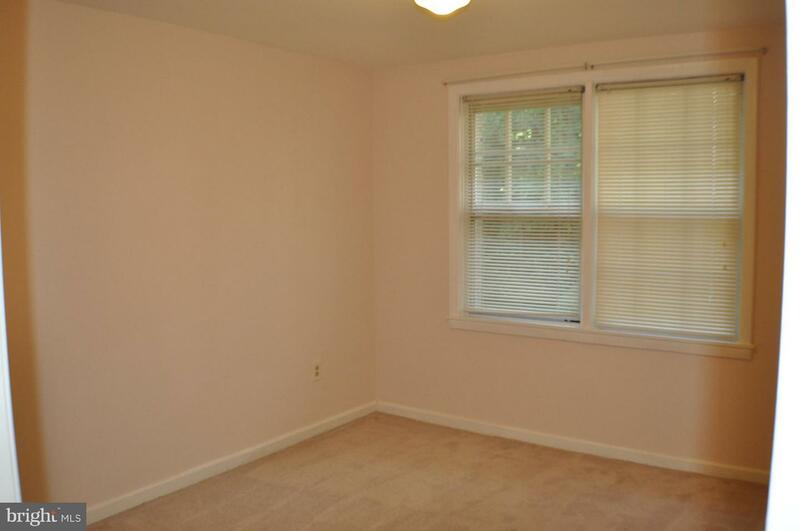 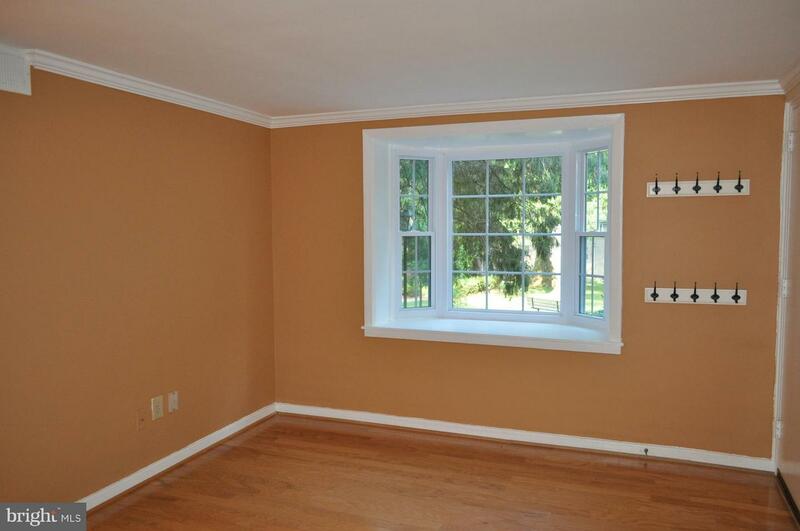 Features bay window, hardwood floors, and carpeted bedrooms. 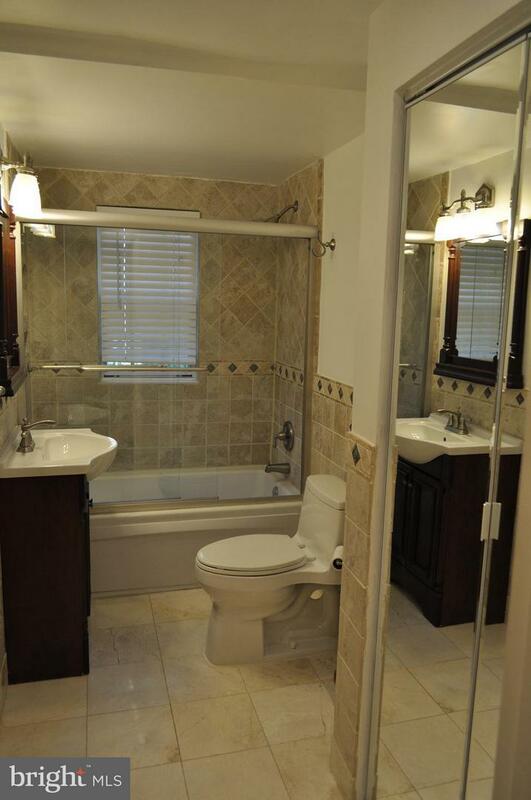 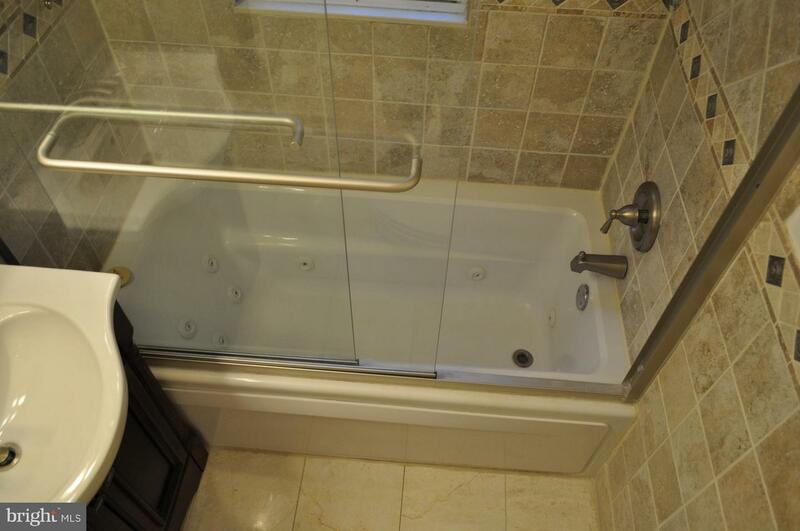 Renovated bathroom with jetted soaking tub, tile surround, and linen closet. 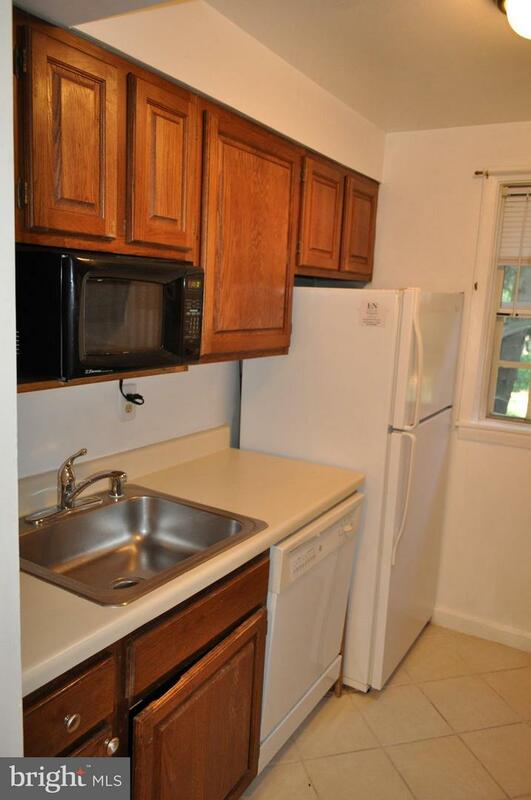 Galley style kitchen with flat top electric stove, microwave & dishwasher. 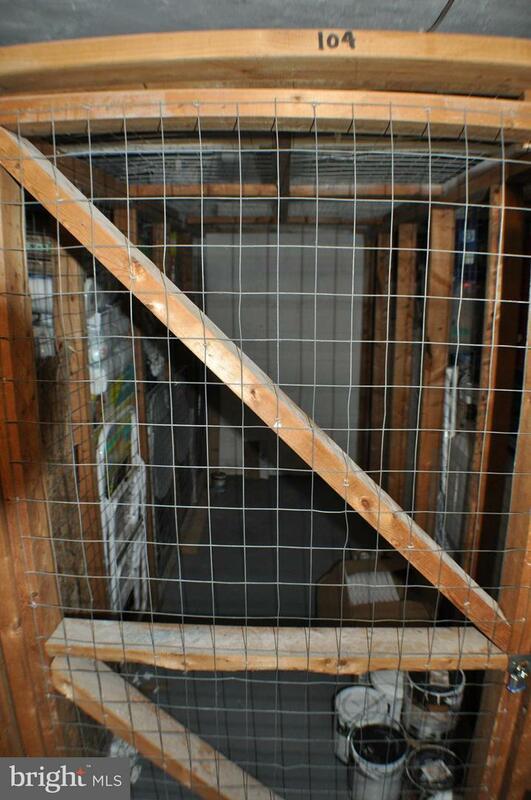 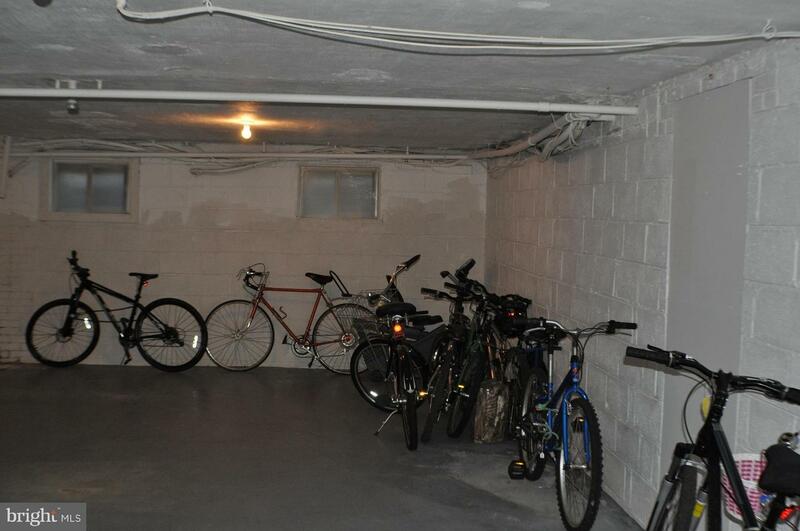 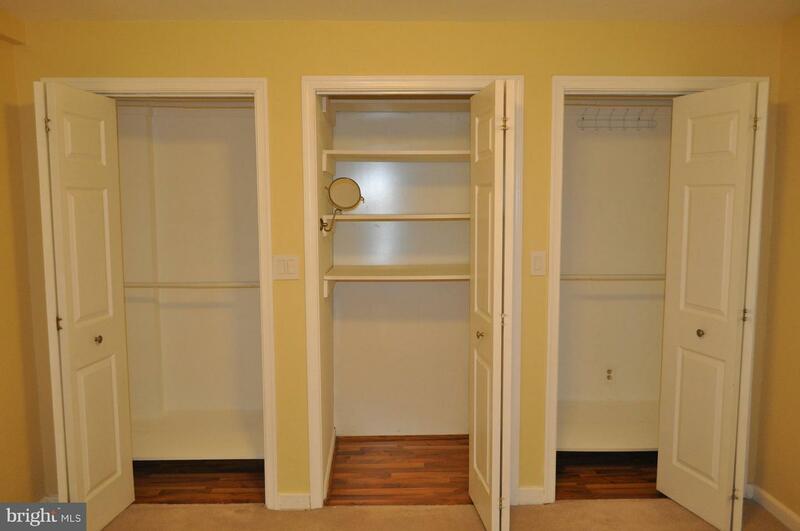 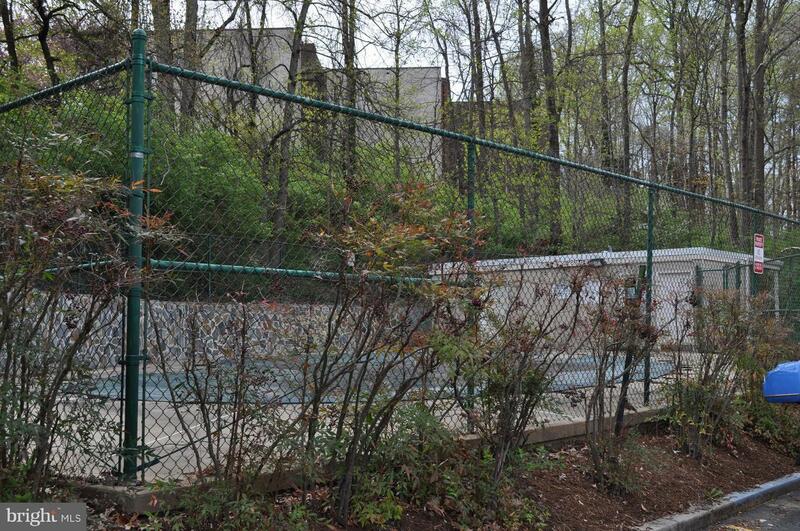 Amenities include: parking, pool, storage unit, bike room, & secured front access.